The education system in Haiti is quite different from that in America. 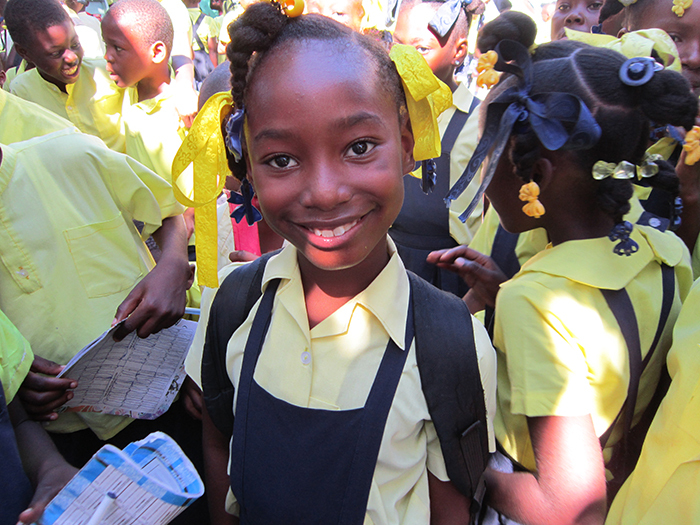 Haitian children aren’t required to go to school; they are LUCKY to go to school. 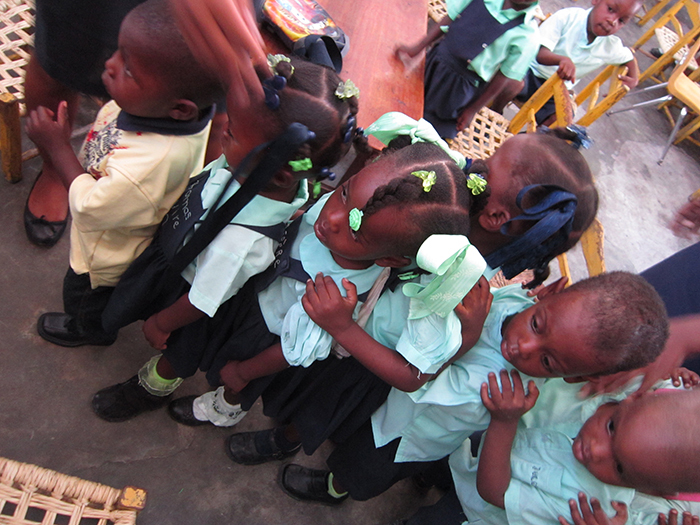 Almost all schooling on the island is private, coming at a steep cost to the average Haitian family. 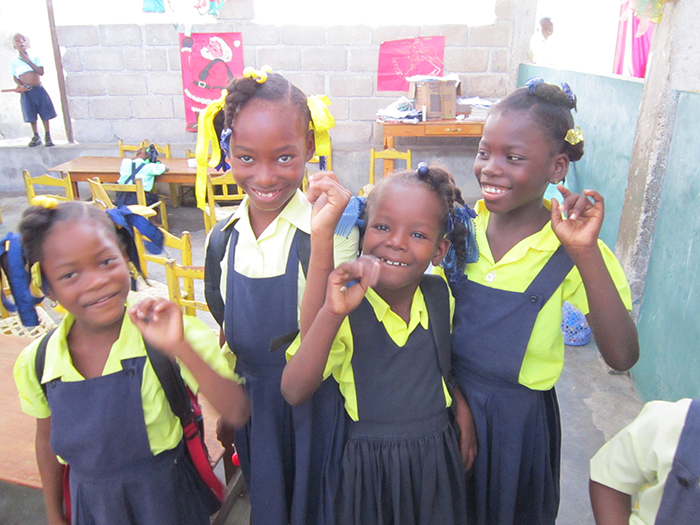 With Haitian Family First’s (HFF) financial help, the children of the families in our programs attend schools in their communities. Our support provides these children with their uniforms and other clothing, healthy daily snacks, transportation to and from school, and tutoring when needed. We believe that a strong education is a very important piece of the puzzle that will give all of Haiti a more solid future. These children, once educated and grown, will not only contribute to their families, but their communities as well. Therefore, we place great importance on the education component of our programs. 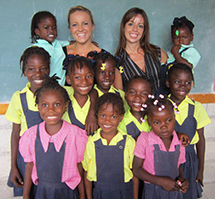 Support a family in our Education program by donating $20 per month!